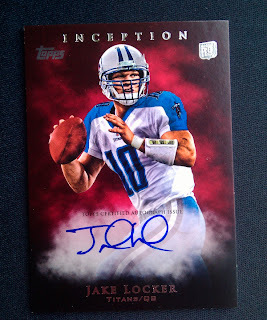 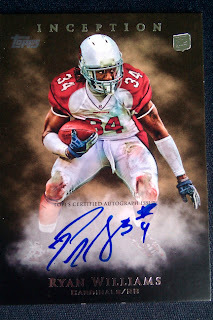 All About Sports Cards: On Card Auto Buffet. 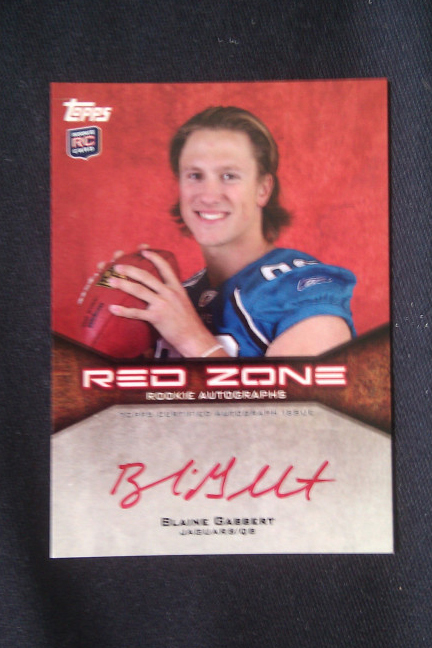 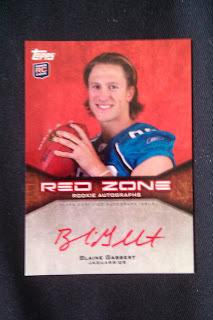 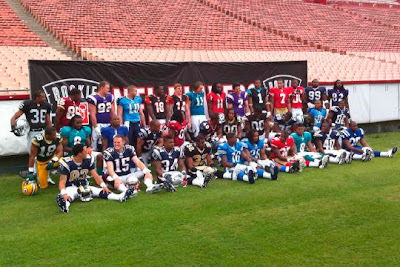 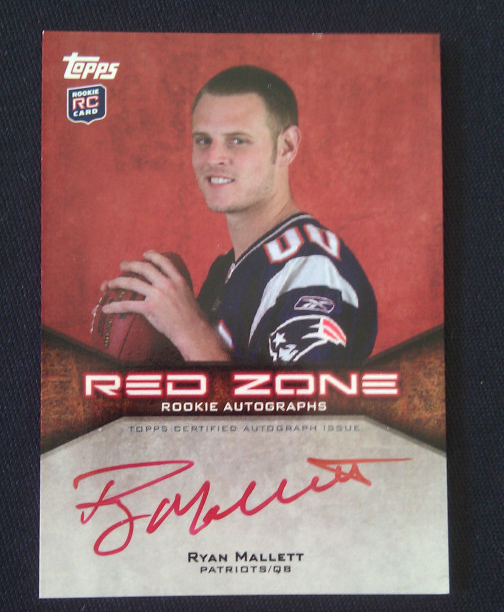 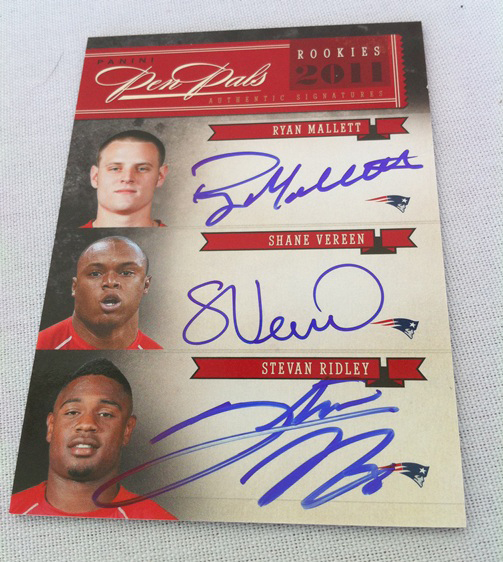 First look at the cards coming out of this year’s NFL Players Rookie Premiere. On Card Auto Buffet. 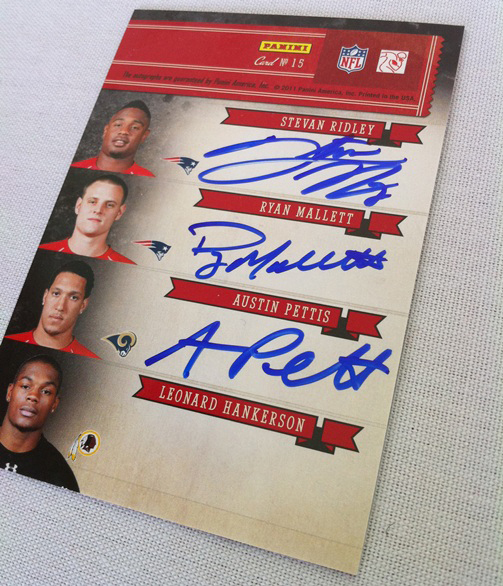 First look at the cards coming out of this year’s NFL Players Rookie Premiere. 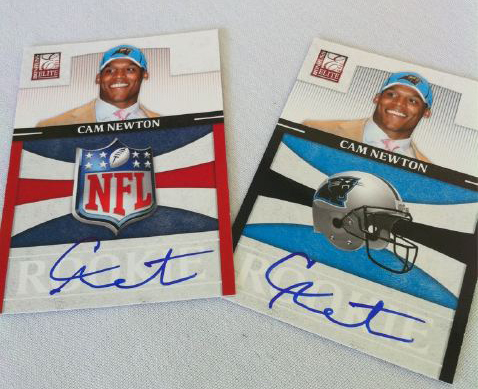 It’s looking like a banner year to come for Football card collectors. The cards coming out of the NFL Players Rookie Premiere are sick, not only from their on-card goodness, but from a design level too. 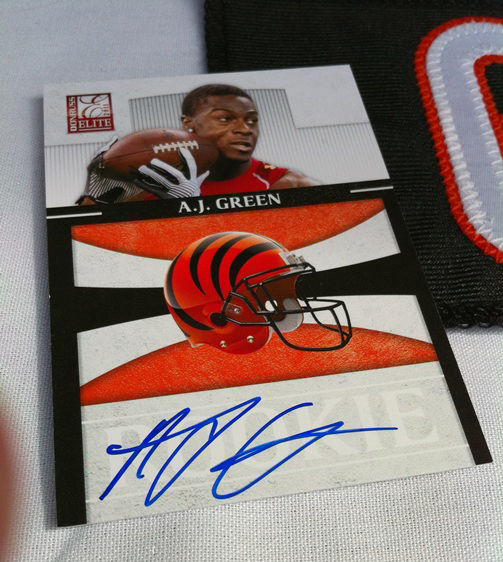 Here is a sneak peek at the first images coming out of the signings from both Panini and Topps. 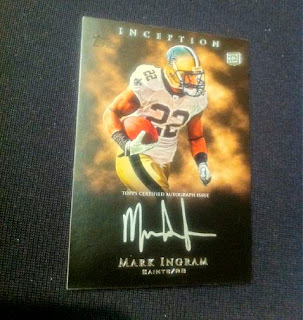 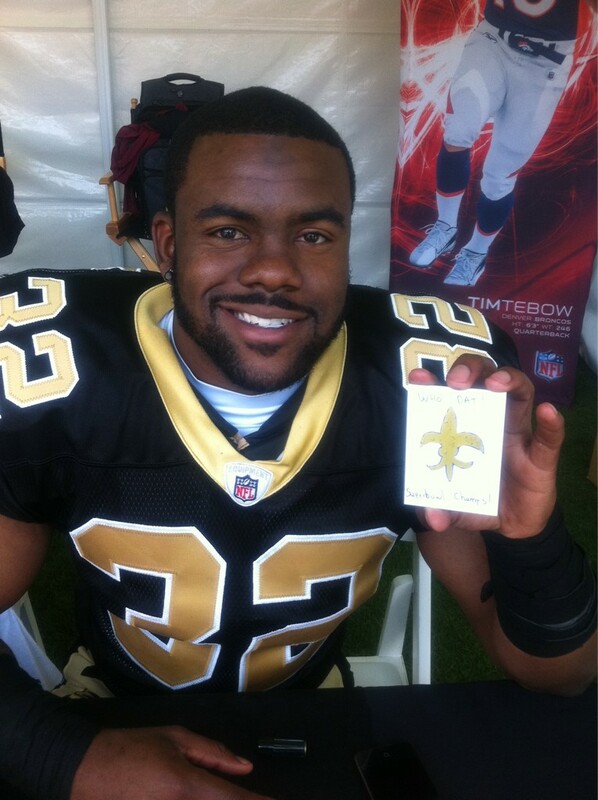 Mark Ingram with what looks like a sketch card. 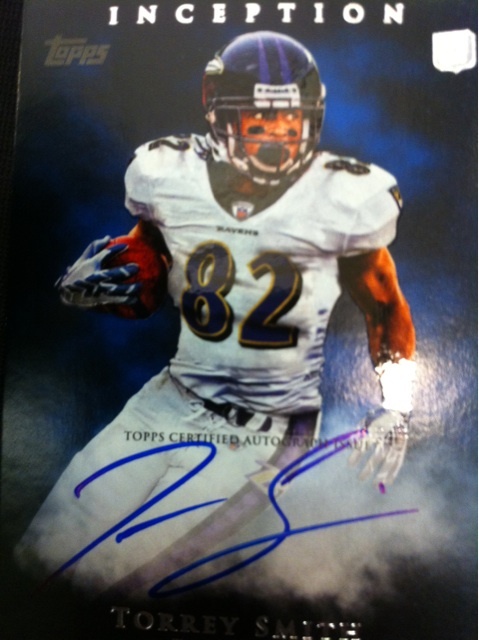 His twitter caption for the was "Look what I drew"
Wide Receiver for the Baltimore Ravens tweeted "This is so tough I'm hyped"
Keep checking back her for more updates as photos become available. 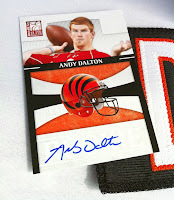 2010-11 Playoff Contenders Hockey looks great!